* The Coursebook is divided into 15 units each with defined language objectives, and a language review at the end of each unit. * The grammar reference provides explanations of key language points along with examples to aid usage. * Generic exam style tasks prepare students for multiple exams including PET, Trinity, Skills for Life and LTE. 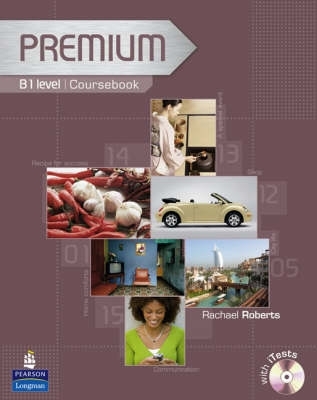 * The compact Exam Reviser booklet contains the essential language required for the exam in memorable bite-size chunks. * iTest CD ROM provides authentic exam practice with instant feedback allowing students to identify areas which require further practice.